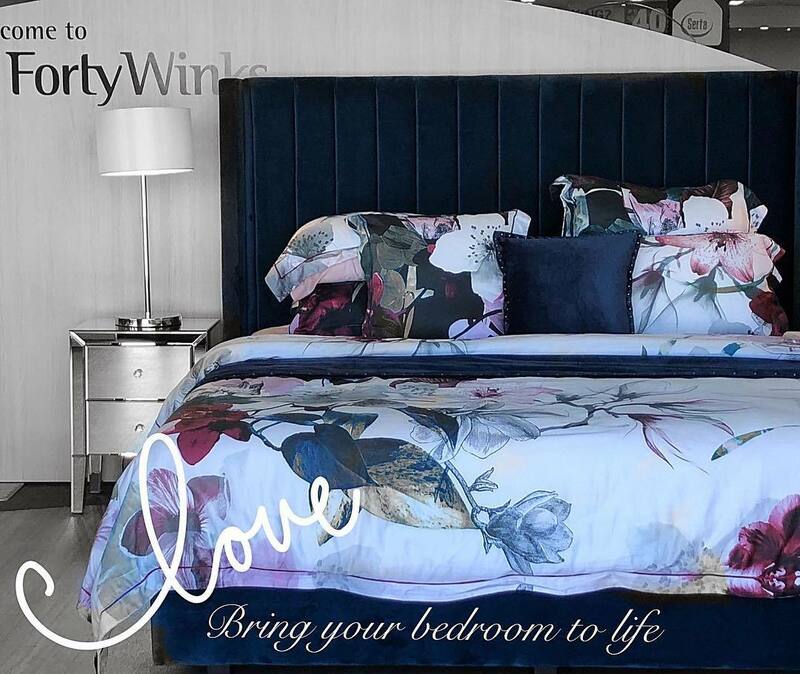 Forty Winks is one of Australias largest bedding and mattress retail brands. In fact, they opened their 100thretail store earlier this April in Chatswood Sydney. With over 100 retail stores, they pride themselves in being fully Australian owned and operated. This way, they can support local communities and local mattress manufacturers. Their success can be accredited to the high belief and trust which consumers have in their brand. The wide array of products is truly astounding which you can find at their retail stores. In addition, all of their products are guaranteed to be made of the highest quality standards. This is because they solely offer high end luxury brands to ensure that you get the best sleep possible. This is also where a latex mattress with Vita Talalay inside plays an important role. This is because they are the healthy choice when it comes to latex mattresses, latex mattress toppers and latex pillows. You will find Vita Talalay latex inside latex mattresses and other products from A.H. Beard once you visit a Forty Winks store. 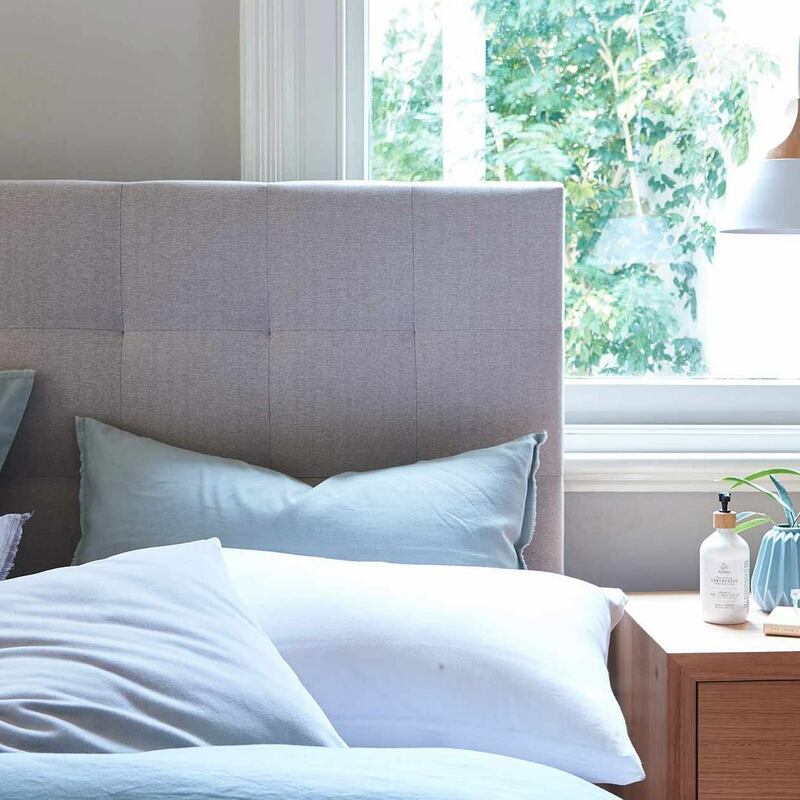 While the numerous products may be confusing at times, the highly trained staff at Forty Winks will make sure to make the mattress purchasing experience a knowledgeable one. No question will be left unanswered and you will definitely find exactly what you were looking for. In fact, the item which you will find may even exceed your expectations! We highly recommend you to visit Forty Winks. You will find unsurpassed customer satisfaction in terms of both products and service there. Remember to try one or more latex mattresses with Vita Talalay inside since nothing can convince you more than having tested it yourself. You will definitely feel the difference the moment you lie on one! At Vita Talalay we no longer say “sleep well”. We say “sleep healthy!”.